SOSONIC is a full-service production company and education facility in the heart of Madison, WI. with experienced staff and professional grade equipment, we will work our hardest to bring you the best entertainment experience. We provide our clients with state of the art sound technology & equipment along with experienced and extensively trained staff for your event, festival, or rental. Whether it is large concert stage or a small podium riser, SOSONIC can put together a staging solution that fits your needs while staying within your budget. We offer youth media arts programming through community partnerships & programs, developing skills in musical arts, visual arts, graphic & media arts design. SOSONIC provides a variety of music lessons, workshops and clinics taught by experienced musicians and music educators. SOSONIC provides professional sound, lighting, video and staging equipment as well as outstanding technical support and staffing for a wide variety of events, venues, and touring artists. We also have a large rehearsal studio available for reservations every day of the week, with a variety of reservation schedules to meet your needs. Whether a corporate event, neighborhood gathering, sporting event, or a lavish wedding, our Mobile Hospitality Trailer will make your event one to remember. SOSONIC is the ModTruss dealer in Wisconsin specializing in the entertainment industry. SOSONIC has a variety of education programs, from learning how to play an instrument, to learning how to record and produce music. We offer music lessons for all ages taught by experienced musicians and educators on your instrument of choice. Students also participate in recitals, recordings, and collaborative jam sessions.  SOSONIC sponsors a variety of events for students, as well as a monthly music showcase called The Listening Room. We’d love to hear from you! Whether you need an audio system set up for your next event, want to learn a new instrument, or are interested in joining our team, send us a message!